We've officially released the Tides of Battle! 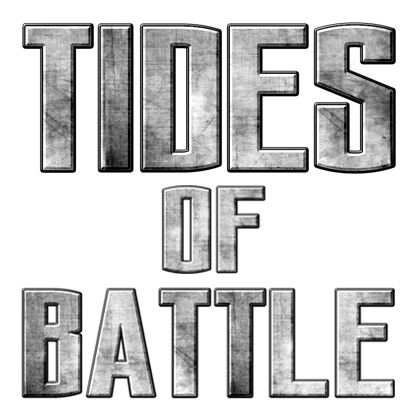 Tides of Battle is the official Escalation and Achievement League format for The Other Side. With this document, you will be able to play The Other Side in new and exciting ways by earning achievements and creating new Companies in the process. It’s a fantastic way to meet new players and establish a community in your area. In the Tides of Battle, you’ll also find the Garrison system. Every two weeks, your Company will expand with more Scrip to spend on units and Assets, more Strategems to better prepare you for the battles to come, and more Commanders to lead your Fireteams to glory. The Garrison system will also be a part of the upcoming tournament document, which we will be providing in the near future. You can find the Tides of Battle document here!